When a renowned fashionable clothing line ventures into the eyewear industry, it creates a revolution. Henleys has been a famous brand for their uber-cool clothes and accessories in the UK. Henley’s collection of cool, confident and laidback style eyewear has been famous among fashion forwards. Henleys’ premium eyeglasses for men and women includes colour splashed and military designs. Henleys has been loved and adorned by all the high street fans in the UK for their exceptional designs and styles, and comfort. The collection has been designed for bifocal and single vision in the latest rectangle, square, cat eye and wayfarer shapes. 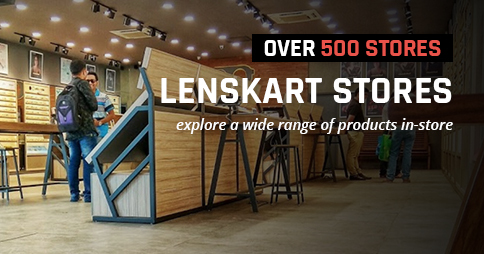 The super fad range of Henleys eye wear is exclusively available on Lenskart.com. The enormous gamut of stylish eye pieces for fashion struck from Henleys ranges from INR. 2500 to INR. 4500. 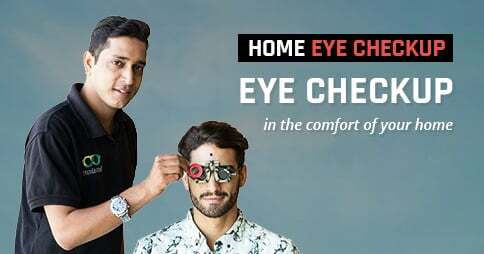 Indulge in the stylish and comfortable Henleys eye wear collection on LensKart.com Welcome!